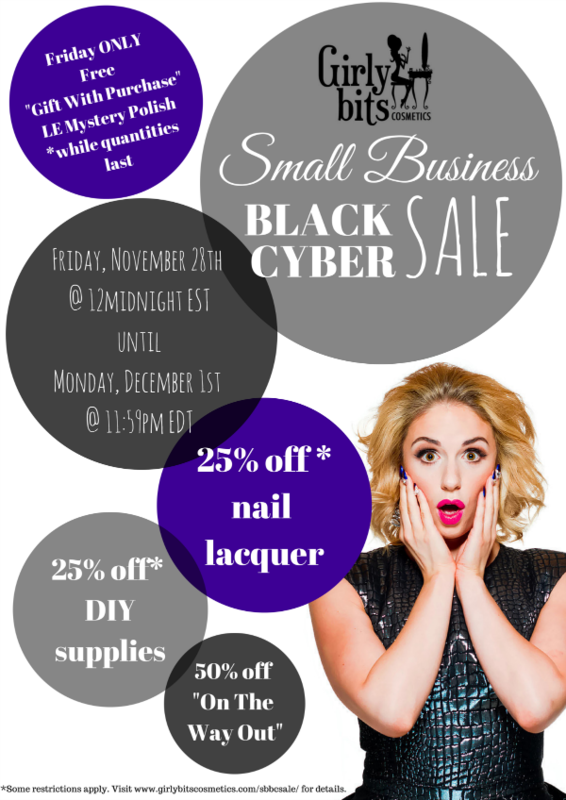 Girly Bits Cosmetics is having a “Small Business Black Cyber Sale”! 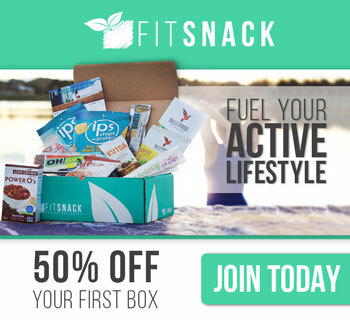 Black Friday, Small Business Saturday & Cyber Monday all rolled into one FANTASTIC sale! 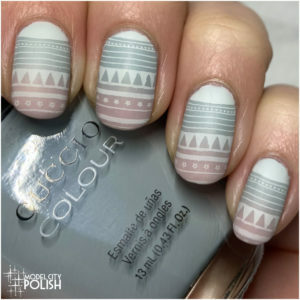 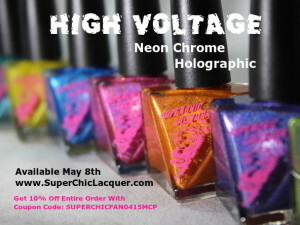 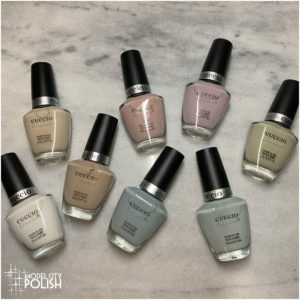 Friday only: FREE Gift with Purchase – Limited Edition Mystery Polish – Quantities are limited!